Lovett Bay is nestled in the heart of the Northern Beaches near Sydney. Having no access by car, it can only be reached by boat or barge. Unfortunately, not many companies can facilitate removals here. 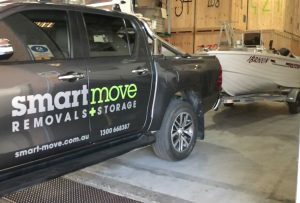 SmartMove Removals and Storage will drop by your Lovett Bay home to discuss your move. 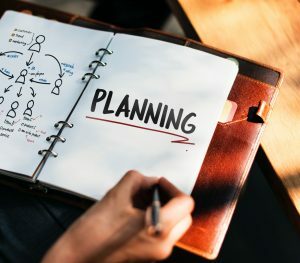 To clarify, we will assess every option and construct a removal plan that is custom to your preferences. We will deliver our SmartMove packing materials directly to your doorstep. We will keep an eye on tides and water levels. Therefore, there will be no surprises on the day of the move! 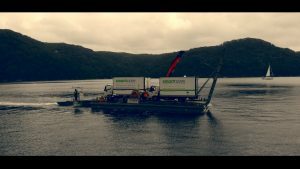 Working with the best barge operators in town will make your move smooth and easy. We recommend Chris and All Waterfront Constructions. 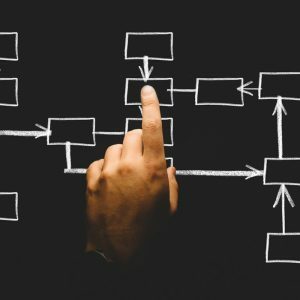 In short, they bring the most knowledge and professionalism to the Lovett Bay area. 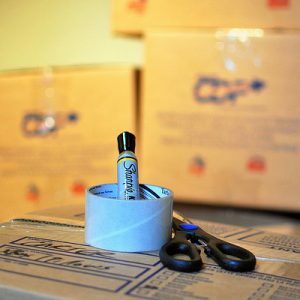 SmartMove has professional packers to assist you with packing your goods. In addition, they can also help you with unpacking your goods at the other end. 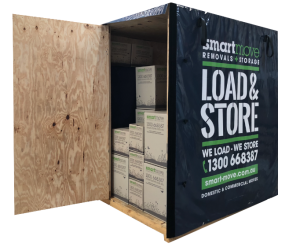 Our professional and dedicated SmartMove removalists can help with the removal of any item.